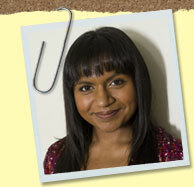 Kelly Kapoor is a chatty, bubbly and celebrity-obsessed office worker. 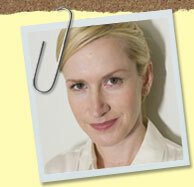 Angela Martin is also an office worker, who is also known as the “cat lady”, due to her weird obsession with cats. She was engaged to Andy, but then had an affair with Dwight. 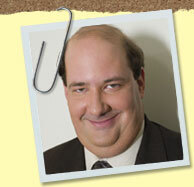 Kevin Malone is the “numbers guy” who works with accounting. Though he comes off as having “issues”, sadly he is normal.